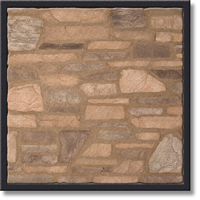 Inspired by real stones from around the world, NTL Stone produces manufactured stone with authentic textures and natural colors. 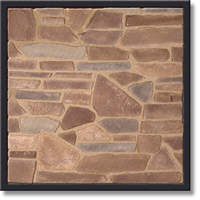 Their Classic Ledgestone, Farm House and Royal Mosaic stones are available in dozens of styles that were crafted specifically for this area. 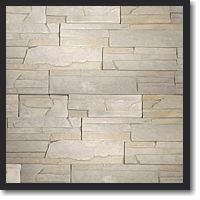 With experience dating back to the early 1990s, competitive pricing, distributors around the world and sales reaching half a million square feet per month, NTL Stone may have the look that is just right for your project. 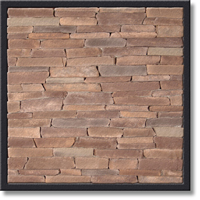 Sepulveda Building Materials is proud to offer the full range of NTL Stone products. We invite you to look through our online product catalog and then visit a Sepulveda Store near you, or Contact Us for more information.